Проблемы безопасности воды, продуктов питания, а также здоровой и безопасной экологии в настоящий момент являются основными вопросами повестки дня в Африке. Компания «ТАХАЛ» работает над решением этих и других проблем, предлагая эффективные комплексные решения в области водоснабжения и сельского хозяйства. Уже с 60-ых годов, будучи активным участником развития африканского континента, компания «ТАХАЛ» осуществила десятки проектов более чем в 10-ти африканских странах. Деятельность компании, включающая, помимо прочего, обучение, передачу технологий, строительство мощностей и укрепление организационных структур, способствует созданию новых рабочих мест, приносит доход сельским регионам и сокращает миграцию в городские районы. TAHAL was hired by the Ghana Water Company to design, develop and construct a new water supply system in Kumawu, and to rehabilitate water supply systems in Konongo and Kwahu. 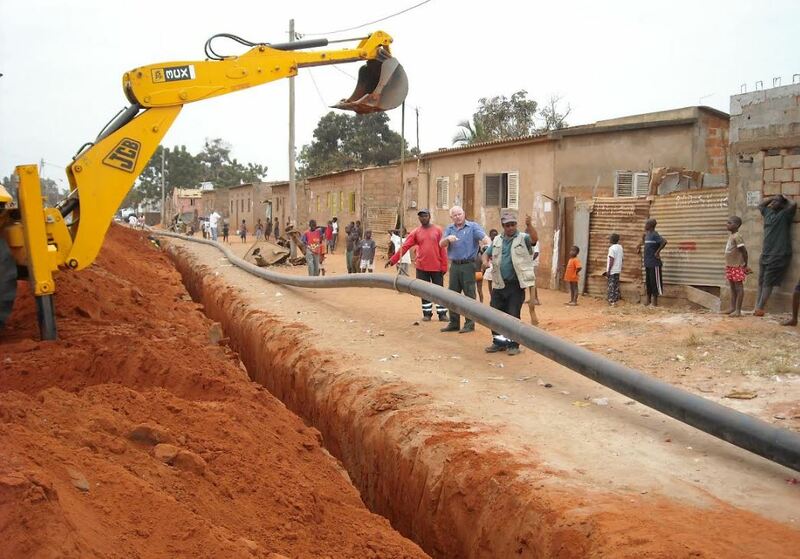 The project was part of Ghana’s plan to improve access to potable water for over 500,000 residents in more than 50 residential areas. 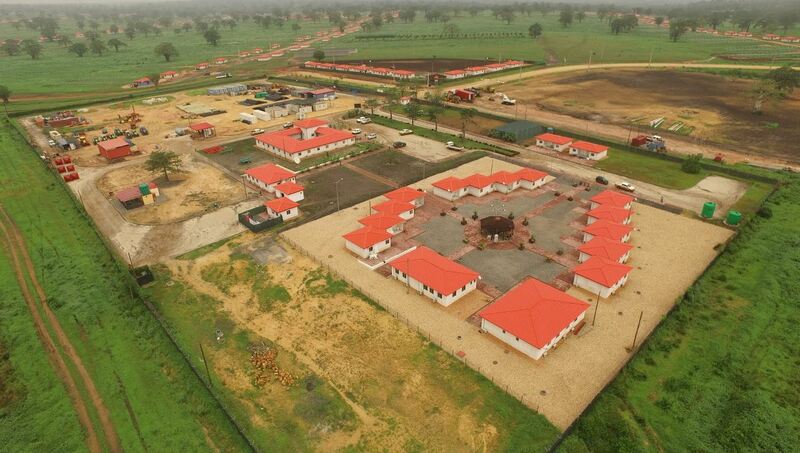 TAHAL was hired by Angola’s Ministry of Agriculture to design and implement an integrated rural development project covering 5,000 hectares in the Quiminha region, some 40km from the capital Luanda. 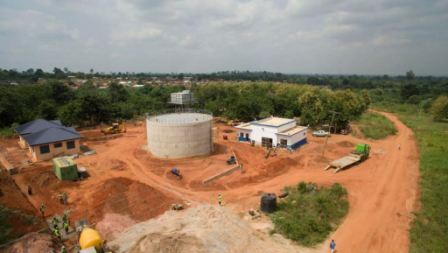 The Ghana Water Company chose TAHAL to carry out a turnkey project for the rehabilitation and expansion of water supply systems and the construction of a water treatment plant (WTP). Detailed design of main conveyance system, including 29 km 1,400 mm steel pipeline; 100,000 m3 regulating reservoir; secondary distribution system; and on-farm distribution system for 4,000 ha, including centre pivot irrigation and pressure irrigation network. Implementation of NAMPAADD, including planning, design, construction and operation of rainfed, irrigated and dairy pilot farms for both production and demonstration, as well as development of statewide extension services and training of local professionals. Field studies, completion of detailed design and preparation of tender documents to upgrade water supply system for Addis Ababa (population above 3 million), including dams, pumping stations, raw water transmission mains, treatment plant, tunnel, distribution pipelines and reservoirs. Flood mitigation project included hydrological study and design of dams, including multipurpose reservoirs for flood prevention, power generation, water supply and irrigation. Alternatives were recommended based on cost-benefit analysis, as well as socioeconomic and environmental impact. Angola’s largest and most important water supply company, Empresa Pública de Águas de Luanda (EPAL), hired TAHAL to construct a water supply system. 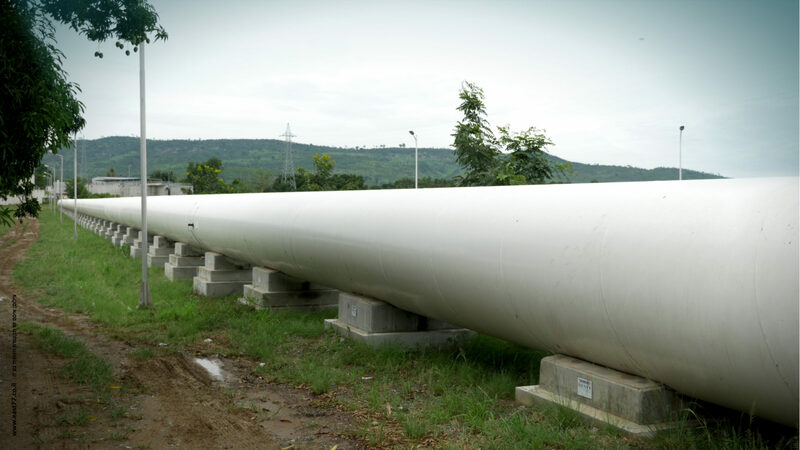 Covering over 48,000 hectares, the system supplies water for domestic use in six neighborhoods in the southern part of Luanda, the country’s capital.